In their statement, the Christian leaders articulate how the massacre „awakened our sense of social justice as intellectuals… and shattered our dreams of utopia on earth.“ Through this crisis, they saw they were not „entirely innocent bystanders of the sins and tragedy.“ The manifesto declares, „in terms of this sinful nature, we are not fundamentally different from the decision makers, commanders or transactors of the massacre,“ except for encountering the grace and forgiveness of God. The declaration calls on all Chinese Christians to seek reconciliation on the basis that truth must be revealed and justice done. The declaration lists specific actions including confessing the sins of silence and hypocrisy; revealing the truth; helping those still suffering as a result of this tragedy and praying for Chinese authorities. The signatories also urge Chinese authorities to investigate the massacre; fully disclose the truth; find the perpetrators; commemorate the massacre and compensate and care for the victims‘ families. The Tiananmen Square Massacre, known in China as the „June 4th Incident,“ was the tragic end to a movement of students and intellectuals calling for free media and formal dialogue between authorities and student-elected representatives. Between April 15 and June 4, approximately 100,000 Chinese citizens, the majority of whom were university students, led peaceful protests in Beijing’s famous Tiananmen Square. 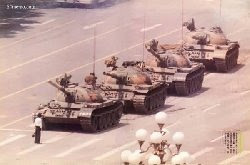 On June 4, the Chinese government sent in armored tanks and, as the world watched, killed hundreds of the demonstrators. According to the Chinese government, the official death toll was 200- 300. However, the Chinese Red Cross estimated that the actual deaths were between 2,000 and 3,000. More than 10,000 Chinese citizens from all over China who were involved in the movement were sentenced to death by the government as retribution. June 4, 2009 will mark the 20th anniversary of the massacre. The declaration also issues a call to all Chinese Christian churches, within China and overseas, to pray between May 12 – the anniversary of the Sichuan Earthquake and June 4 – the anniversary of the massacre. They urge churches to make May 12 and June 4 „Pray for China“ days and to hold special prayer meetings during that time. ChinaAid calls on the international community to stand with the signatories of the declaration by joining them in prayer and action for true reconciliation. Read the full text of the „Declaration of Chinese Christians on the 20th Anniversary of the June 4 Incident“ in Madarin and in English . The signatories of the declaration invite other Chinese Christians and church leaders to sign the declaration. Those interested in signing please e-mail info@64church.org. 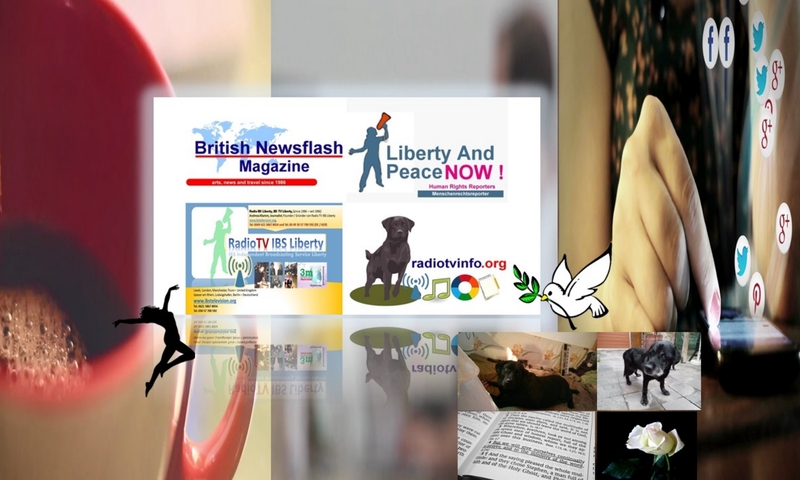 For interviews either in Mandarin or English, contact, Rev. Yujian Hong in Canada at hongyujian@64church.org and +1-604-270-8353 and +1-604-327-1313. For interviews in Mandarin only, contact Pastor Qianjin Zhang in the USA at zhangqianjin@64church.org and +1-650-787-8759.